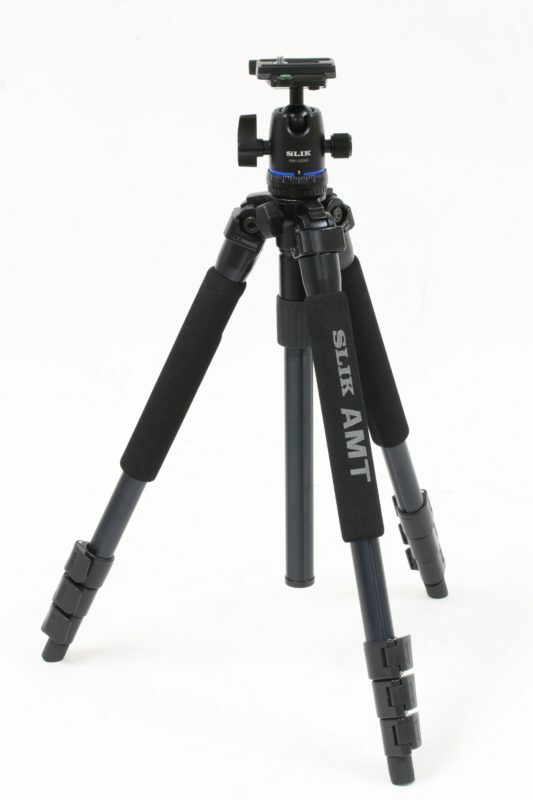 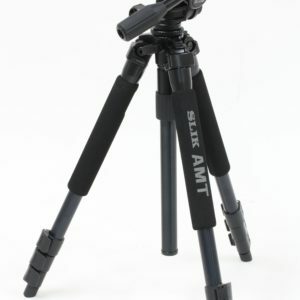 The SLIK PRO 340HDⅡ was created for DSLR’s that have HD video recording capability. 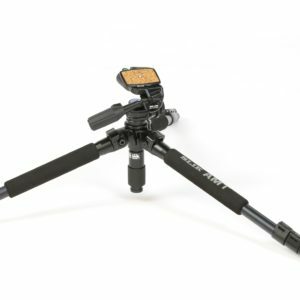 The SH-737HD is a smooth-moving fluid effect 3-way pan head with quick release for easy mounting and removal of a DSLR, video camera or camera. 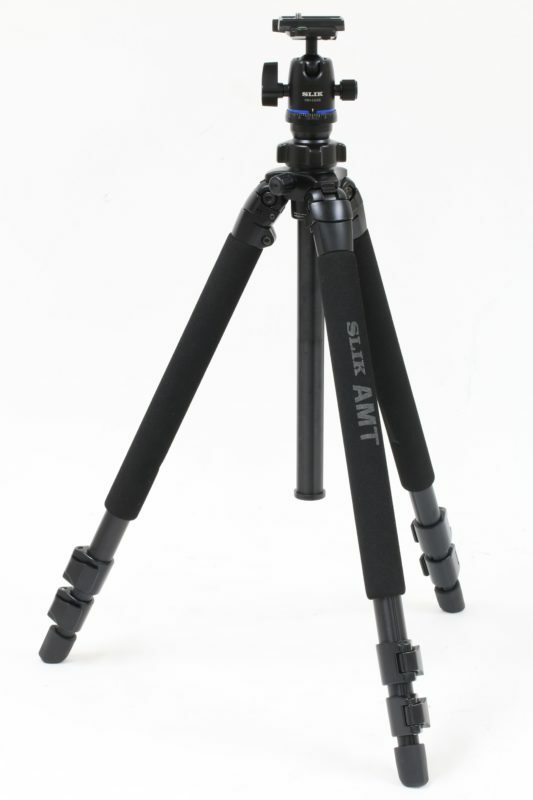 This all-metal head is specifically designed for photo and video use. 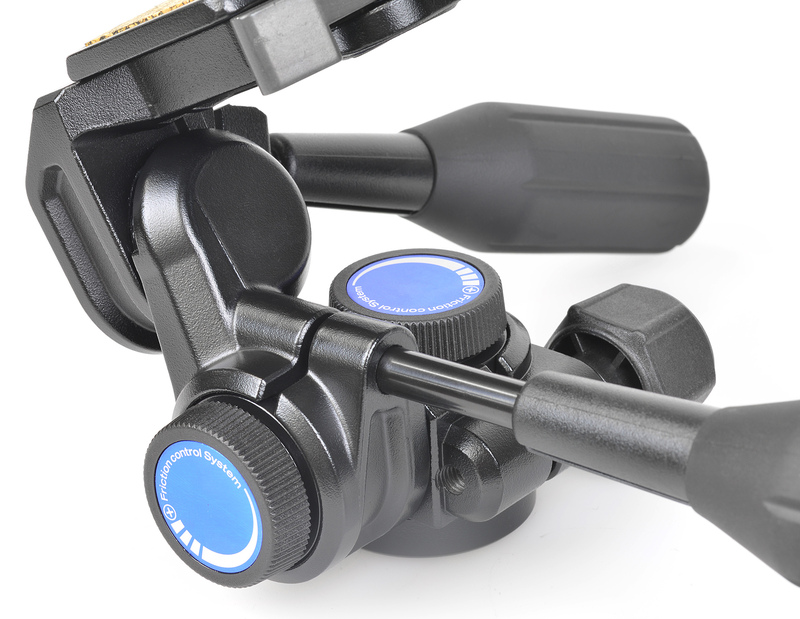 The SH-737HD has pan and tilt drag controls that are separate from the pan/tilt handle locks. 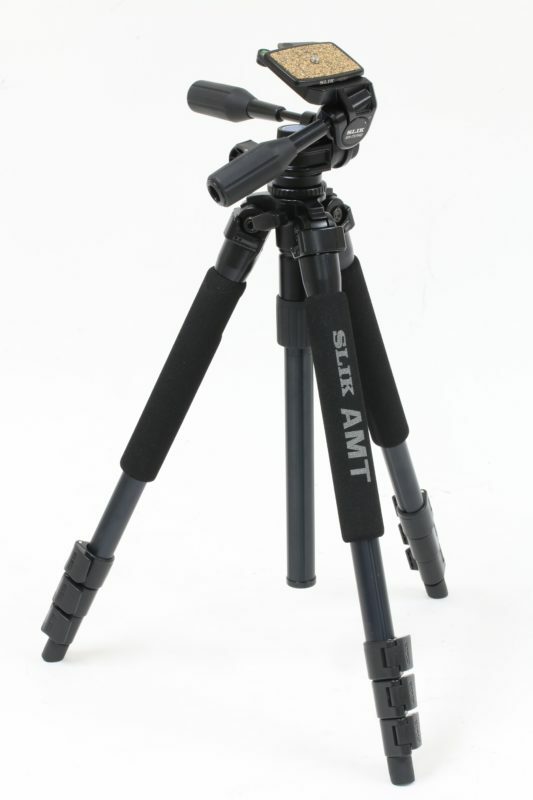 This allows the photographer to fine-tune the tightness of the movement based on the weight of the camera and lens. 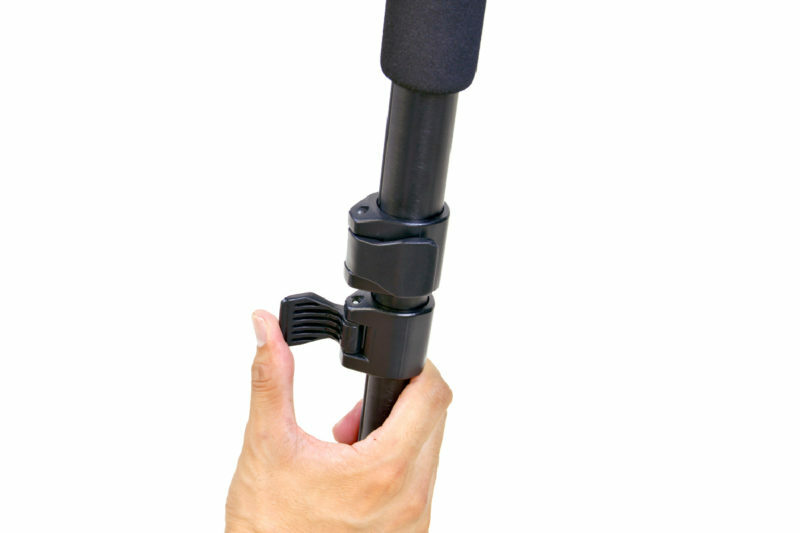 The head can hold up to 5.0 kg of equipment. 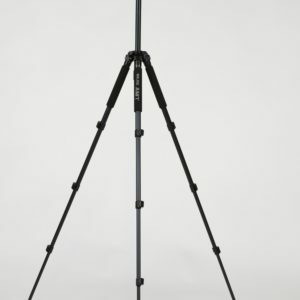 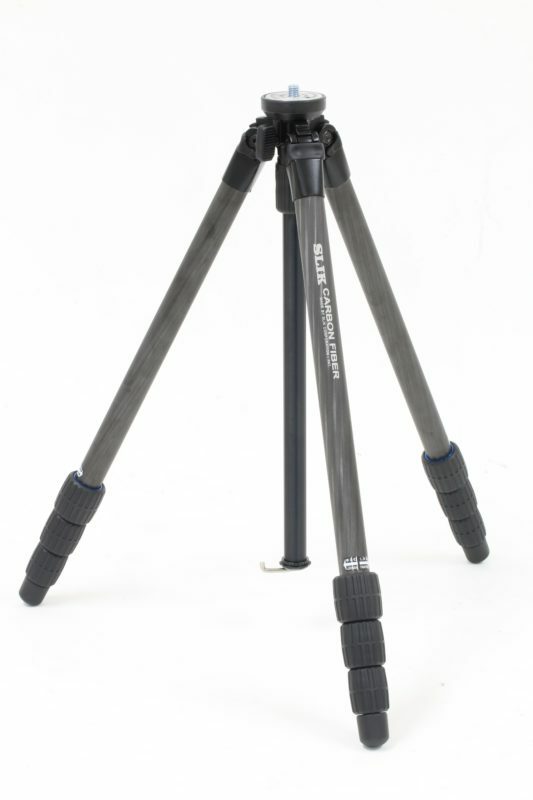 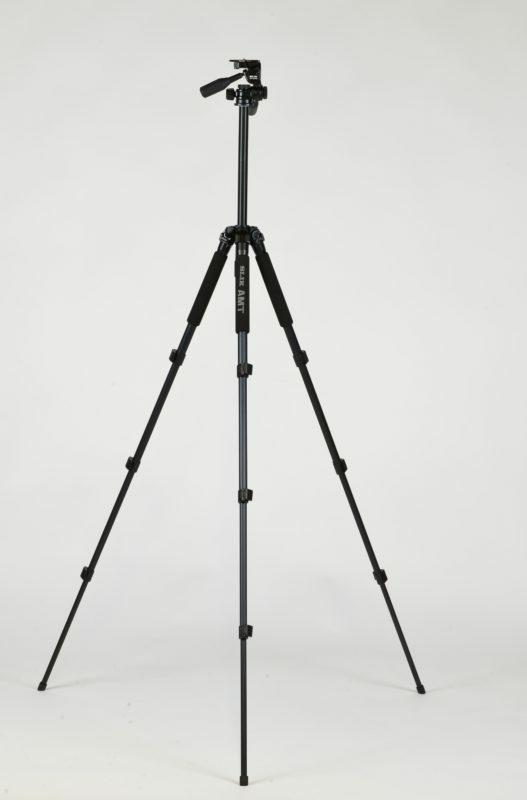 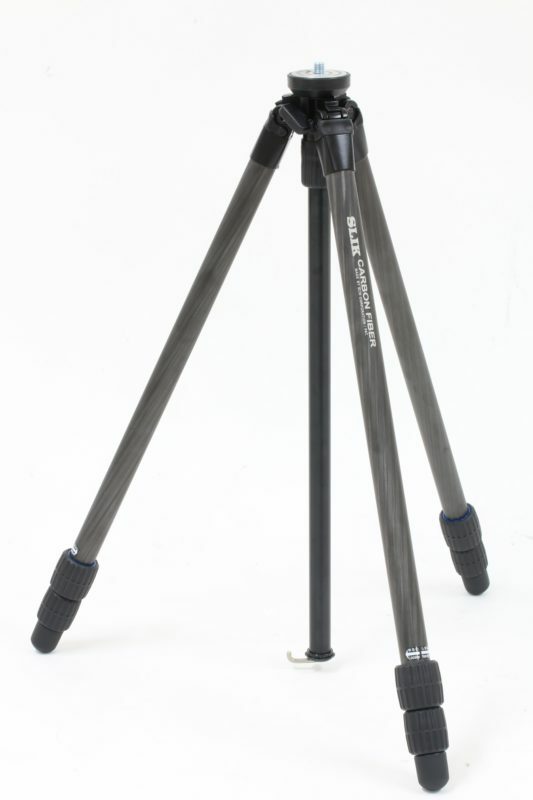 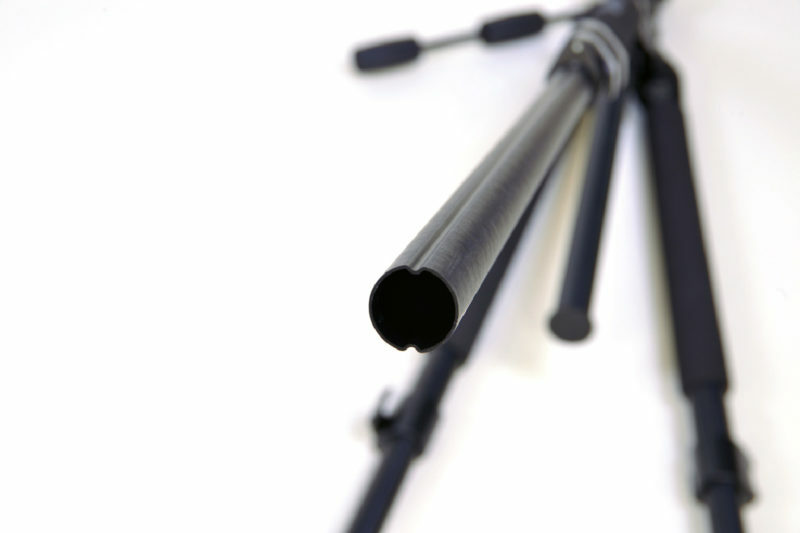 The 4 leg sections means the tripod folds down to 507mm in length making it an easy traveler while fully extended it can reach up to 1,455mm. 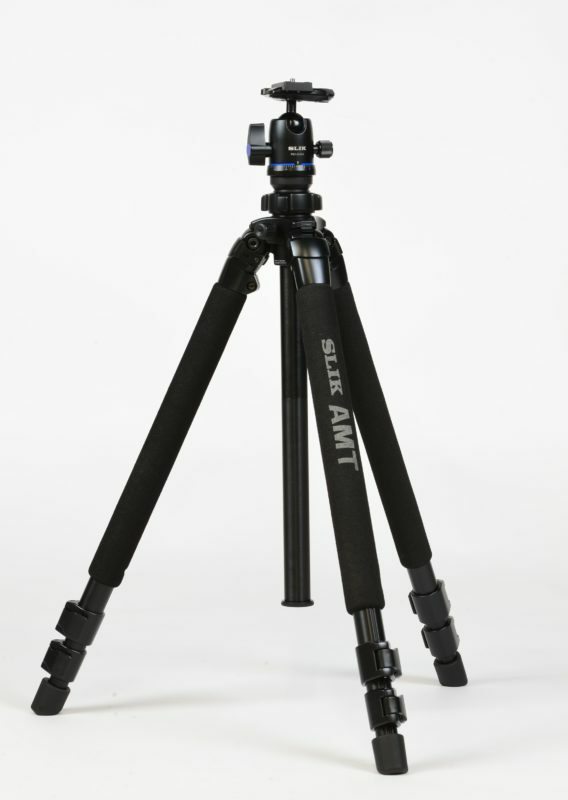 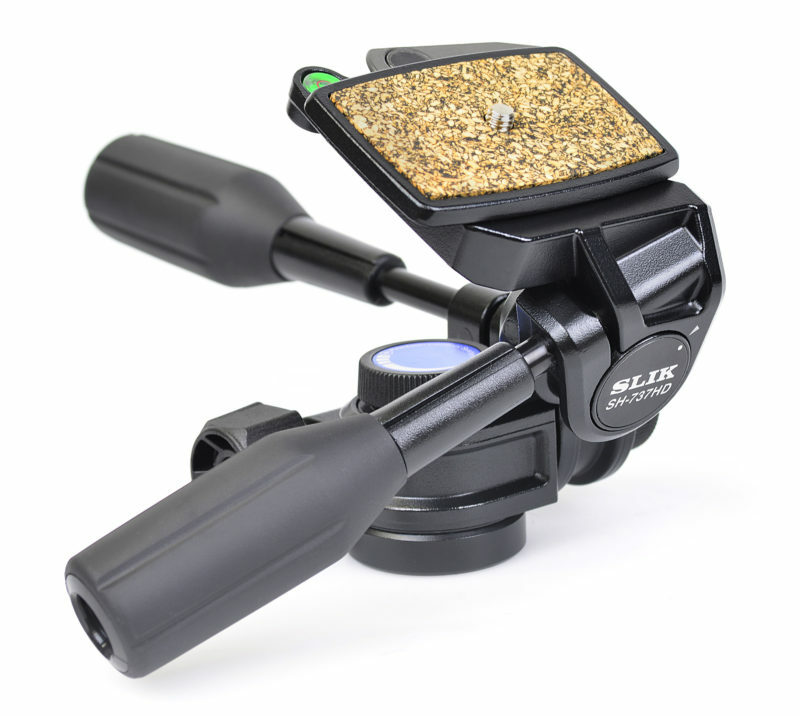 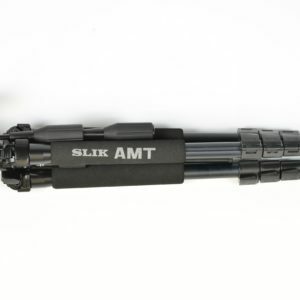 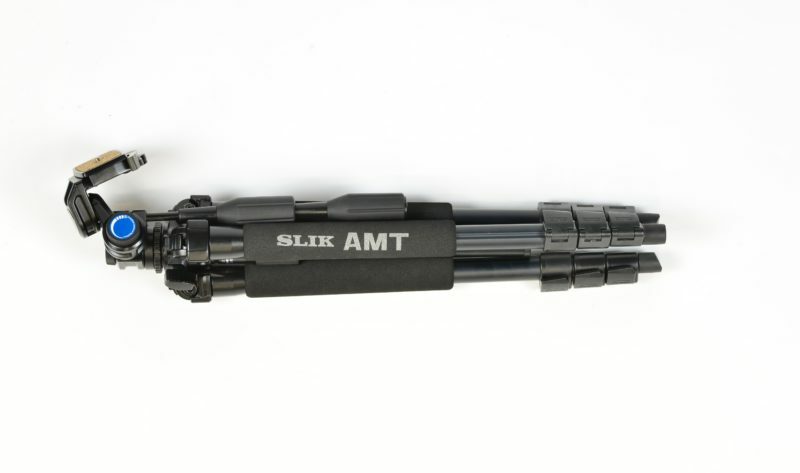 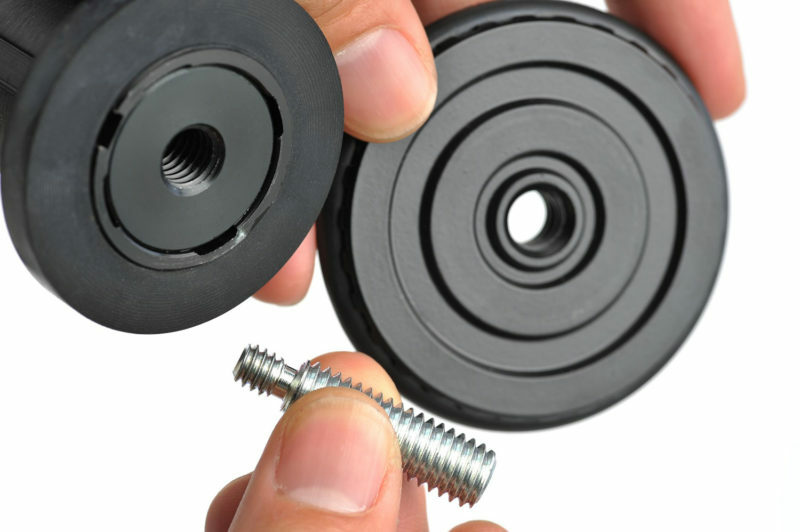 The SLIK PRO 340DX also makes setting up easy with secure, speed-release leg locks. 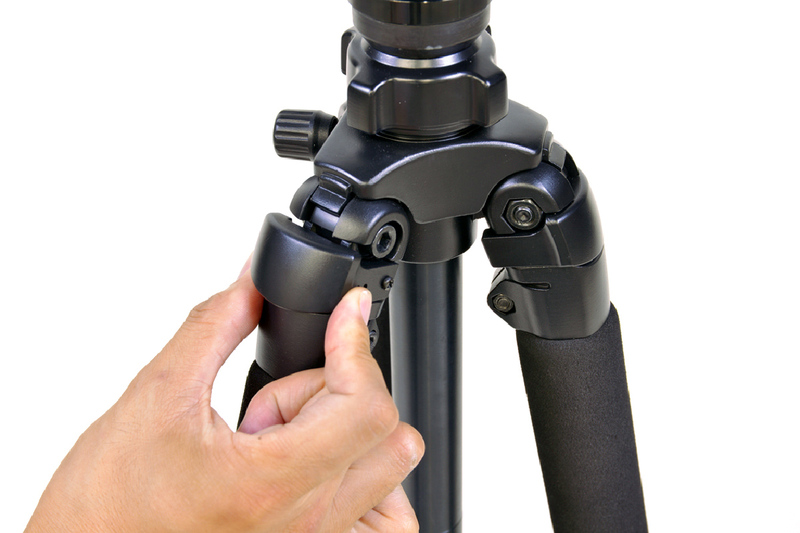 Padded leg wraps make the tripod more comfortable to carry. 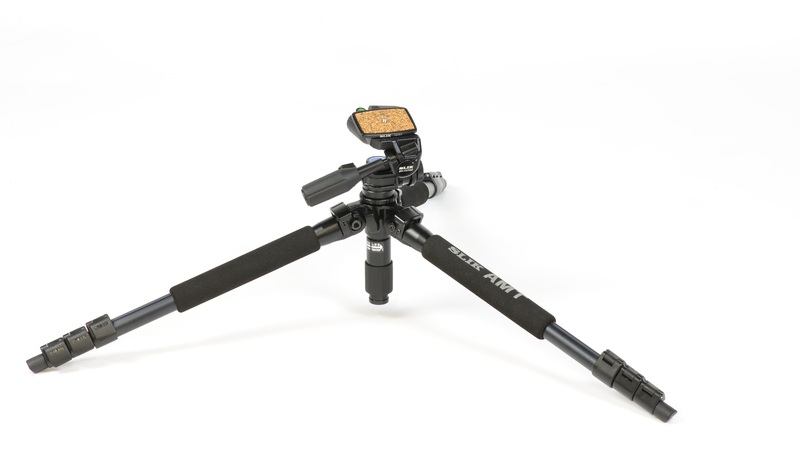 A gearless center column and 3-position, adjustable angle leg locks allow easy set-up on uneven ground or steps.